Saputo-Murray Goulburn deal: What does this mean for the Australian dairy industry? What does the Saputo-Murray Goulburn deal mean for Australia's dairy market? David is currently an Associate Director with the Mintel Food & Drink team. He brings with him extensive experience in competitive environments within the dairy and snack food categories. In April 2018, Montreal-based Saputo Inc. announced its complete acquisition of Murray Goulburn Co-Operative Limited in Australia, at a purchase price of AU$1.31 billion. Growth by acquisition has been key to Saputo’s global strategy and this deal aims to complement and strengthen Saputo’s presence ‘down under’. 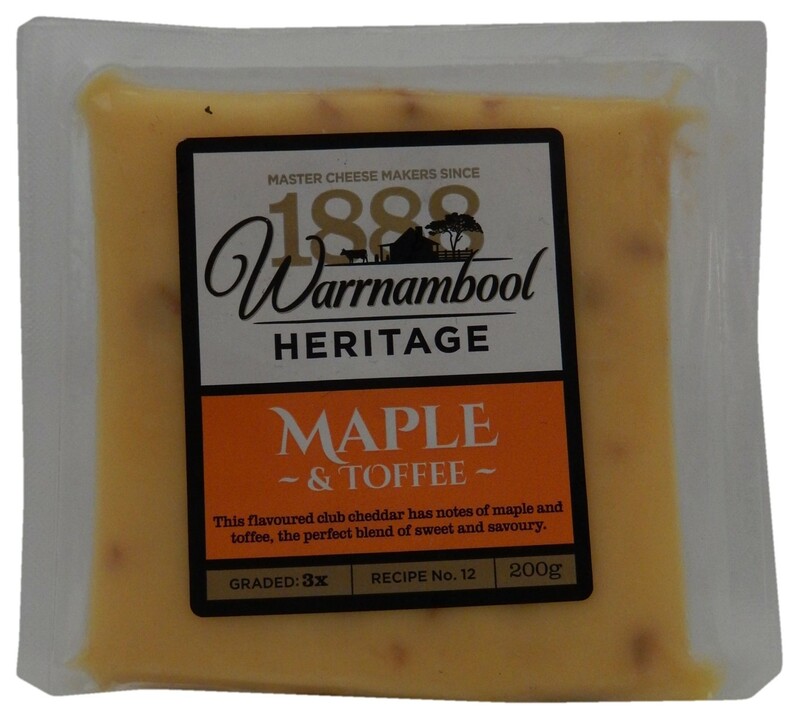 The company first entered the Australian market in 2014 with its purchase of Warrnambool Cheese and Butter. According to news reports, the deal will give the company just over half of Australia’s milk powder market and enable Saputo to become the largest milk producer in Australia. From a global perspective, it almost trebles the revenue from the company’s international division. This deal comes after tough times for Murray Goulburn, which had been Australia’s biggest farm-led co-operative with 2,500 suppliers at its peak. Planned expansion into Asia did not go as well as anticipated, with sales significantly lower than expected. This helped to drive the company into losses and ultimately led to the closure of three production plants in 2017. It will now be important for Saputo to increase its milk supply to fill its existing factory capacity and produce more efficiently. In separate news, Fonterra in Australia has also recently announced expansion plans, claiming that they have filled their 2 billion litre manufacturing footprint and are investing to increase this to 3 billion litres. Farmers and suppliers have had a tough time over the past couple of years, with reports that many dairy farms were running at a loss. The battle for additional supply could spell good news for farmers, particularly those in Victoria, Australia. However, manufacturers will need to find a home for additional production. This is expected to require forays into export markets—otherwise, domestic suppliers will be squeezed and any potential benefits to farmers compromised. Is this the end of AU$1 per litre milk for consumers? In 2010, retailer Coles shook up the Australian dairy industry by dropping the price of milk to just $1 a litre, half the price of branded milk. This initiative was soon matched by Woolworths, and the product is still on-shelf, despite the inevitable squeeze on margins. Lino Saputo Jnr, Chief Executive Officer at Saputo Inc has recently questioned the long-term viability of this pricing strategy. In fact, Murray Goulburn currently has a contract to supply to Coles. However, it remains to be seen whether developments will ensue. Overall, Saputo’s acquisition of Murray Goulburn could signal an upturn in fortune for the Australian dairy industry, coming hard on the heels of news of increased investment from another major player, Fonterra. However, there are still structural challenges in the industry that need to be resolved if Australian dairy is going to prosper after a number of lean years.